Wales downed Ireland in 2019 to claim their Guinness Six Nations and Grand Slam crowns. So in 2020, in what will be Andy Farrell’s first year at the helm as head coach, Ireland will aim to reclaim their Championship that they have won three times in the last six years. In the first round of games of the 2020 Championship, Ireland welcome Scotland to Dublin. Scotland have never won at the Aviva Stadium since Five Nations became Six, but they did claim victory at Croke Park back in 2010. Ireland have won six of the last seven meetings between the two sides, including an impressive 28-8 win in 2018. 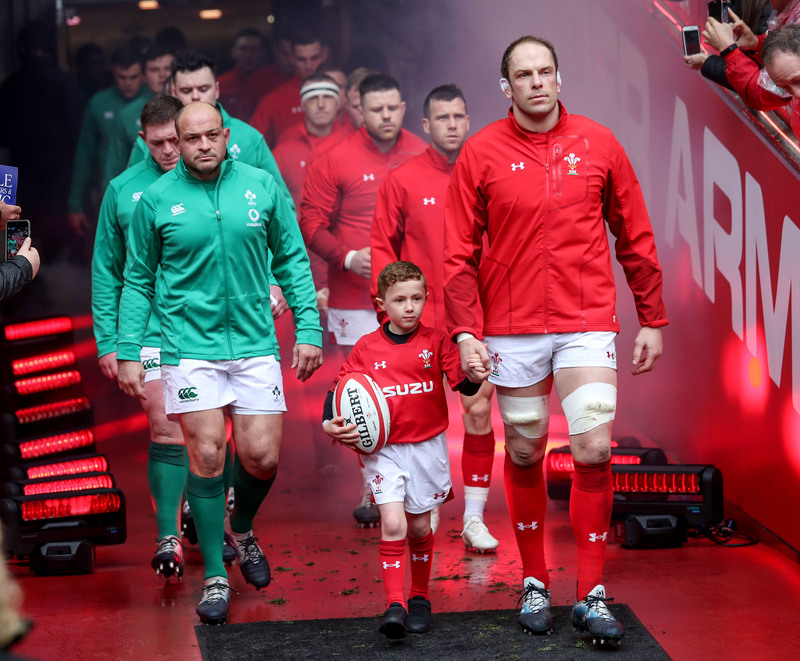 The last Wales loss in the Championship came at the Aviva Stadium in a 37-27 instant-classic in 2018. But by the time the two sides meet in Dublin in 2020, Wayne Pivac will be the new man at the helm of Welsh rugby. Wales will be the defending Grand Slam champions while Ireland will be keen to make it back to back home wins to kick off the 2020 campaign if they have downed Scotland in Round One. 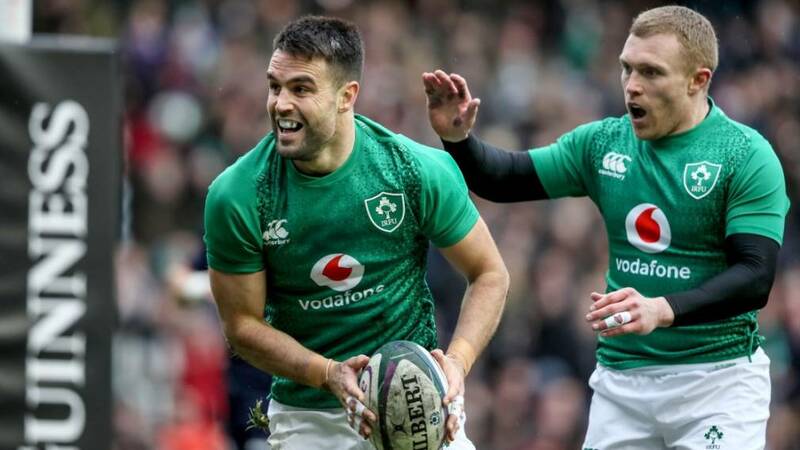 Ireland completed their 2018 Grand Slam with an impressive win over England at Twickenham. Since then though, England have come to Dublin and downed them and all eyes in Round Three will be on what should be a classic in South West London. Eddie Jones’ side have only lost once at home in the Championship since he took over – and after two home games, Ireland’s first away trip in 2020 could not be much tougher. Italy won in Dublin back in 1997, but since joining the Guinness Six Nations are yet to taste victory on Irish soil. The last time the two sides met at the Aviva Stadium, in the 2018 Championship, Ireland emerged 56-19 victors. But then in 2019 Italy gave them a real scare in Rome and will arrive full of confidence in Round Four. If the first four rounds have gone Ireland’s way and Super Saturday has a Championship on the line for them, then the trip to France is a huge one. 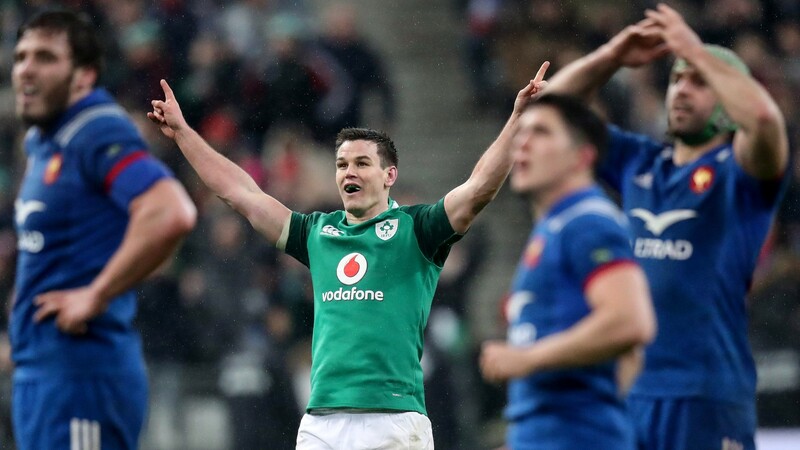 Ireland won by the skin of their teeth here in 2018 – few will ever forget that Jonathan Sexton drop goal. France also downed them in 2016 and gave them a real scare in their Championship win in 2014, so expect a tough Test on what will be an evening finish in France to cap off Super Saturday. What channel are Ireland’s matches on TV? Fans in Ireland can watch on Official host broadcaster for Ireland Virgin Media, while for fans in the UK, the matches will be on BBC and ITV. Fans based in France can watch on France Televisions, while supporters in Italy can watch on DMAX. For a full list of worldwide broadcasters, click HERE.